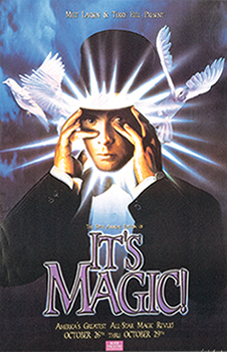 It's Magic Posters are $10 each. 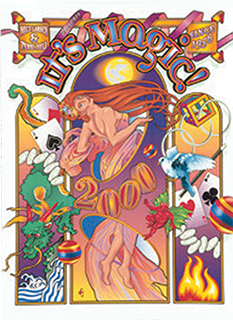 To order posters, download the order form. 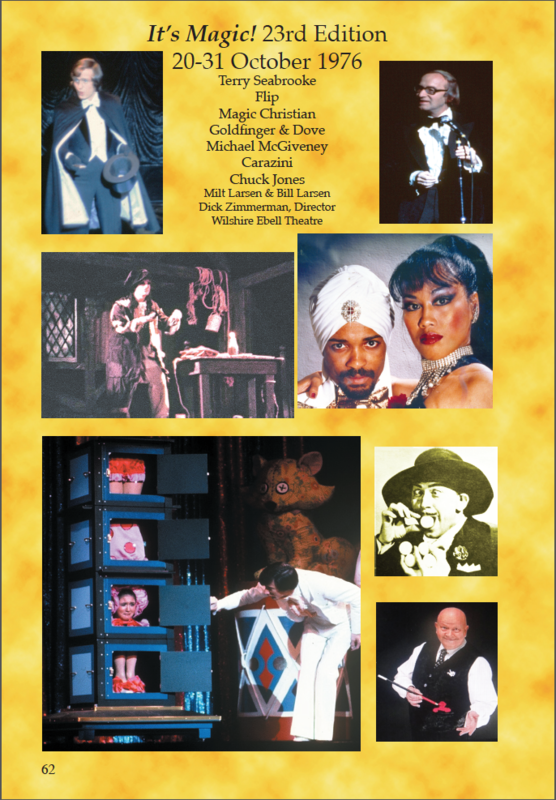 THIS book is a hardbound atlas commemorating the full 60-year history of longest running magic revue show of all time. 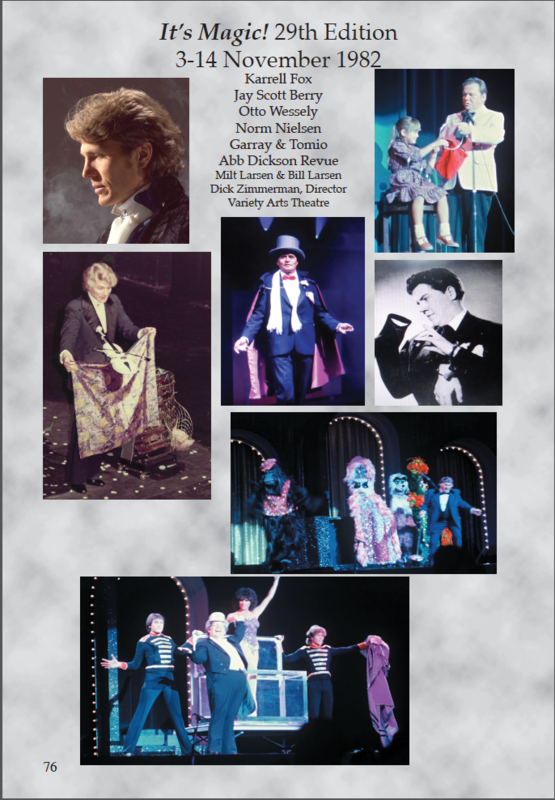 The limited run of this full-color volume includes over 138 pages filled with rare photos, posters, programs and details of the world-class performances spanning 60 years of the finest magic of the modern era. 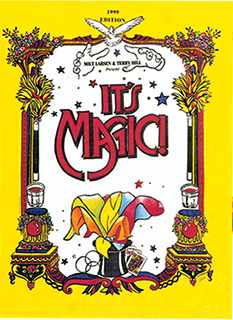 Available online at the Academy of Magical Arts Gift Shop -- Click on link below.